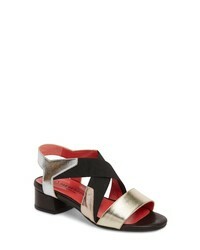 Kork-Ease Myakka Sandal $95 $159 Free US shipping AND returns! 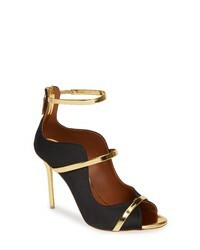 Gucci Zephyra Jewel Sandal $1,290 Free US shipping AND returns! Ted Baker London Elynie Pom Sandal $157 $209 Free US shipping AND returns! 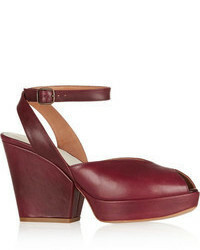 Tabitha Simmons Toni Block Heel Sandal $695 Free US shipping AND returns! Pas De Rouge Selena Sandal $166 $278 Free US shipping AND returns! Jessica Simpson Bryanne Sandal $53 $88 Free US shipping AND returns! MALONE SOULIERS ... Mika Triple Band Sandal $695 Free US shipping AND returns! 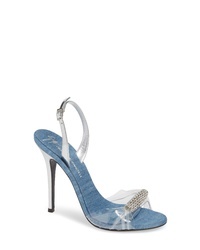 Giuseppe Zanotti Crystal Embellished Sandal $950 Free US shipping AND returns! Alexander Wang Nova Stud Clear Sandal $550 Free US shipping AND returns! Schutz Ramon Studded Wraparound Sandal $122 Free US shipping AND returns! Alexander Wang Clear Shield Sandal $1,095 Free US shipping AND returns!